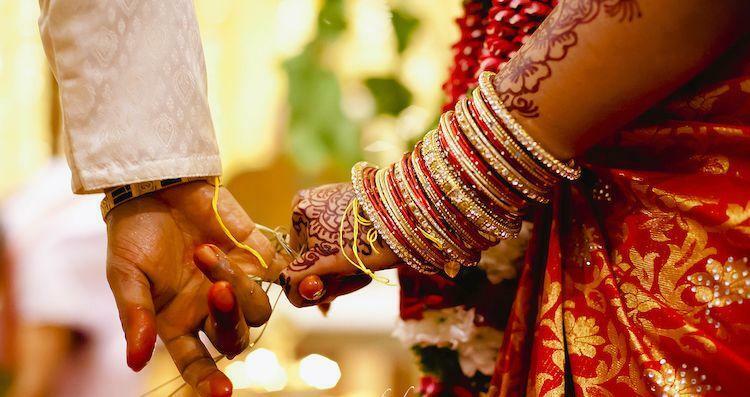 Marriage – Marriage is the union of two people as well as two families. 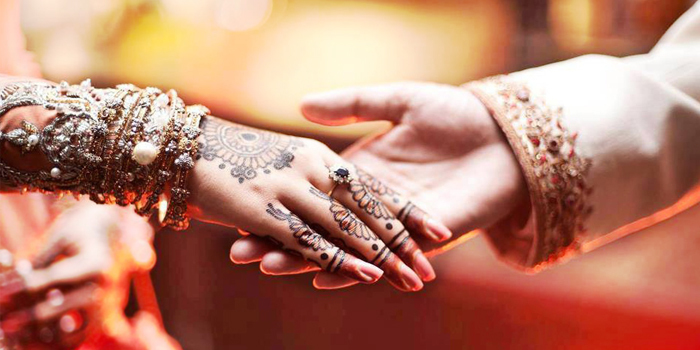 It is a contract between husband and wife for future and celebrates as a marriage ceremony. Is marriage necessary or not – My opinion is marriage is not necessary for our life. In bachelor you can more enjoy the life than married life. Marriage is the union of two individuals with different natures. At present, the case of divorce is increases due to the money matter, misunderstanding and not adjustment between us. Is two individual of different nature live together for the whole life? Is it possible? No it is not possible at present. Marriage is also unification of two families. The members in two families are of different nature. Why we marry with an unknown person and create unnecessary huge problems in our life. This different of nature of partner and members in families increases the divorce cases. The divorce raises the depression in life because whole life in court in fighting the divorce case with partner.. In this way, the marriage increases the depression for the whole life. The marriage increases dependency on each other while in bachelor it is independent life. The progress in life is possible in bachelor life as compared to married life. The more enjoyment and progress in bachelor life as compared to married life. The expenditure in married is very high so the progress is disrupting in future life. There are several problems in making a career and if marry then it disrupts the career and creates another unnecessary big problem in life. Now days there were shortage of jobs in our country then how to manage money after married and during becoming parents. At present, the cheating cases are also increases in married life. After married, you always worried about partners as he or she cheating or not. If the partner cheats then then the life get disturbed and also get depressed for whole life. Married life increased the depression in life. In bachelor life, a bachelor individual can live anywhere is non-expensive bur after married, live in a private home is very expensive. After becoming a parent, the tension also increased with the raises demanding and expenditure of child in future life. Now days, the laws get tight for dowry cases. But this law is misused by the girl families. If a girl fake complaint against husband and her families then all of the family members including mother, father, sister, brother and many more quickly arrested and resulting a jail. The family insulted in the society without reason due to fake complaint. The girl also blackmail to boy’s family for demanding her wish otherwise fake complaint in police station. The question arises again why we marry with an unknown person. An individual afraid the name of the marriage due to these major problems creates in our life. There is no responsibility and full enjoyment in bachelor life. No tension about partner activities, not making funding programs for future and progress is unlimited in bachelor life. The main advantage of the bachelor life is that population decreases which is the mother problem of the problems. In the whole discussion, we prove that marriage creates unnecessary big problem and depression in life. Marriage disrupts the life for the whole life and it is worst tradition system. So I am enjoyed and staying single. It’s better for me. Sure. I don’t want to get married either. I’d rather live on my own with myself than with making promises to someone whom I barely know. That’s so true. It’s better to be independent than to live a life worrying about a stranger. Yes why marriage with unknown person and creates unwanted problems in future life. I sure will. 🙂 Please visit my blog. Yes mam but parents and members of families and society are forced to marry that why i wrote a article. There can be commitments without papers and ceremonies.. I read that Anil Kapoor did not want Sonam Kapoor to marry. He thinks there is no need for marriage. If I could do it over, I would remain single but married here now for decades and two beautiful my grown semi adults to show for it, increased and devoted family life, harmony and excitement to share in the children’s future however they decide. Ps, my husband was introduced to me, we grew to care for each other. Not all days are perfect but we respect and value each other and the extended family. May you grow from strength to strength in all your life choices. Kind regards from Kavitha in Sunshiny South Africa. You are very lucky person to marry with good person. The question arises why marriage is so important for individual. Bachelor is also good for people. You ask people who were in court for divorce, justice,real and fake dowry cases, real and fake harassment cases and whole life is passing in court.